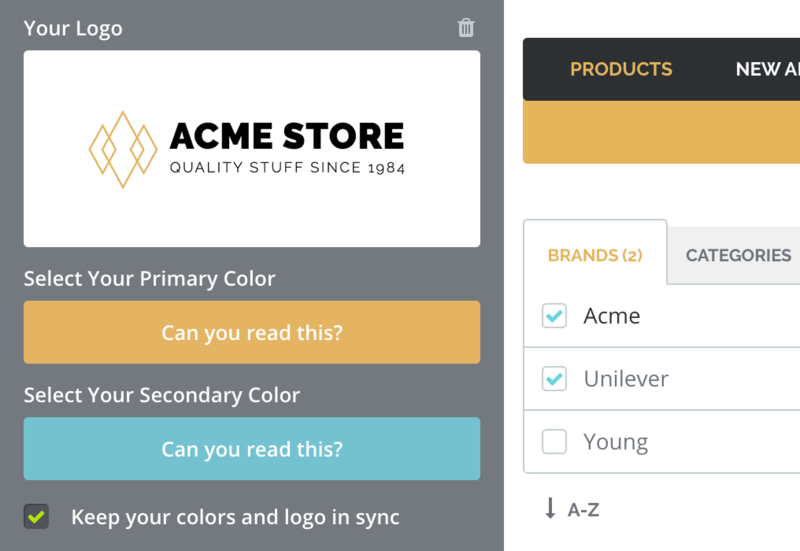 Align the design with your brand, promote products or special offers and use your own URL. 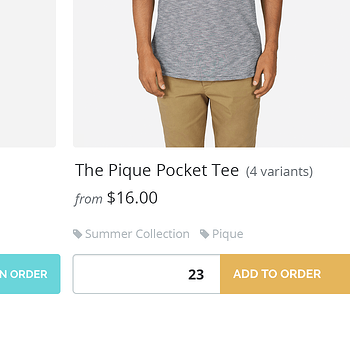 Create unique price lists for each buyer, including discounts and minimum order quantities. Buyers can check shipping costs and pay online with secure credit card payments. 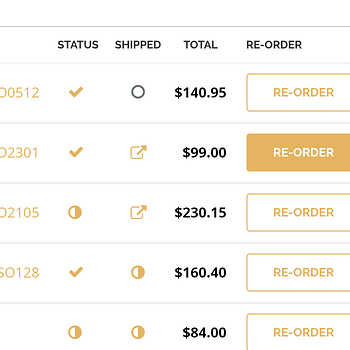 Checking order status and repeating orders is much easier than over phone or email. Each customer sees the products that you want them to, at the prices and discounts that you decide. A searchable up-to-date catalog makes it the easiest way to sell in bulk without the complications of taking orders over phone, email or text. Send your clients an invite over email from within TradeGecko and they’ll be able to create an account on your store in a few easy steps. 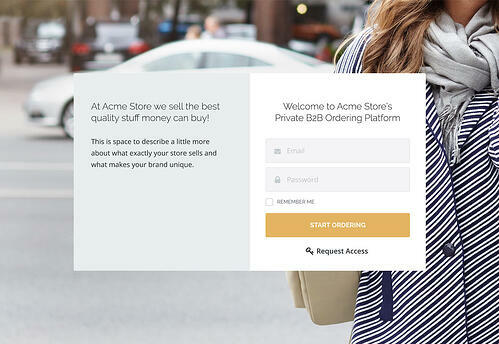 Our ‘request access for new buyers’ feature allows new customers to register. After choosing products and selecting shipping costs, your buyers can add their payment method with the option of secure credit card payments. On your dashboard you can monitor account balance and payments history. We are receiving payments so much faster since TradeGecko Payments was enabled and our customers LOVE it! Choosing your brand colours and uploading a logo and background photo is all it takes to personalize our clean and stylish template. You can also use your own URL to make sure the storefront feels unique to your business. The B2B eCommerce Store has had a major impact on our business. Giving our dealers visibility into our inventory at any time is huge. Choose which products to showcase and display graphics to promote special offers or promotions. Also hide out of stock inventory and select who sees your stock levels. 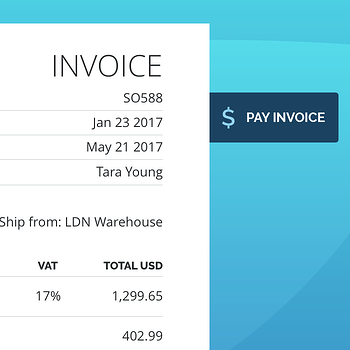 Your customers can easily repeat previous orders and check on order status, shipments and outstanding invoices. 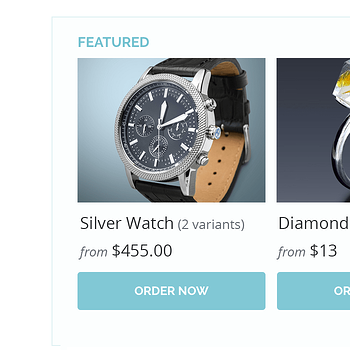 Plus with streamlined order processing you can get products to your customers faster. 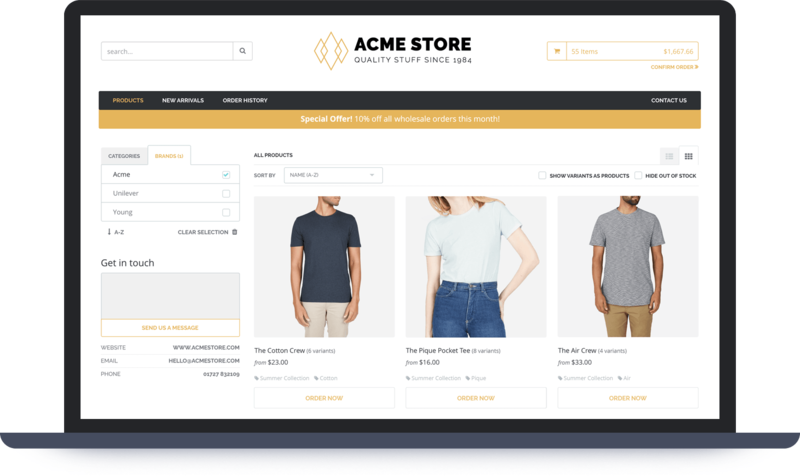 The B2B Store has saved us countless hours in order processing – and now it’s even better with more control over brand aesthetic and presentation. Can I assign currencies, price lists, discounts and terms? Can you help me identify my best selling products?